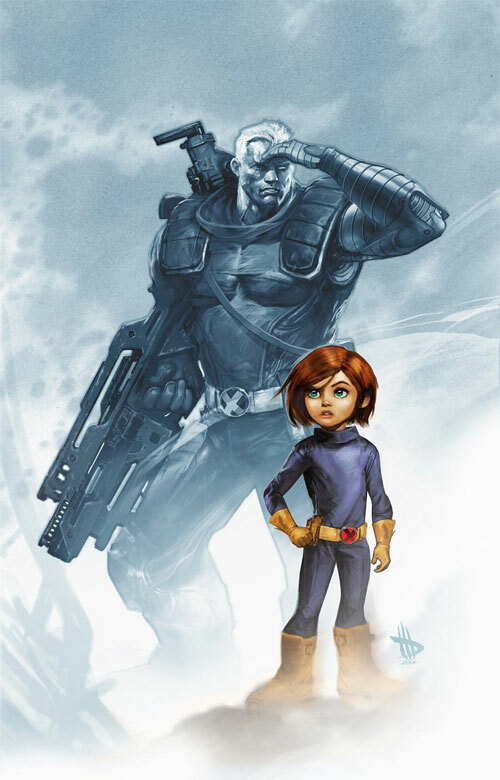 With the popularity of the X-men series, many sequel and comics with the same concept were created to continue its legacy which led to the introduction of many interesting characters along the way. 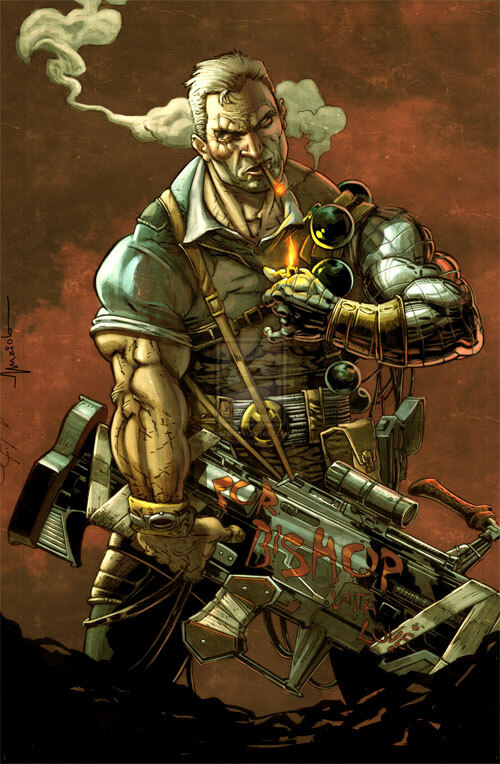 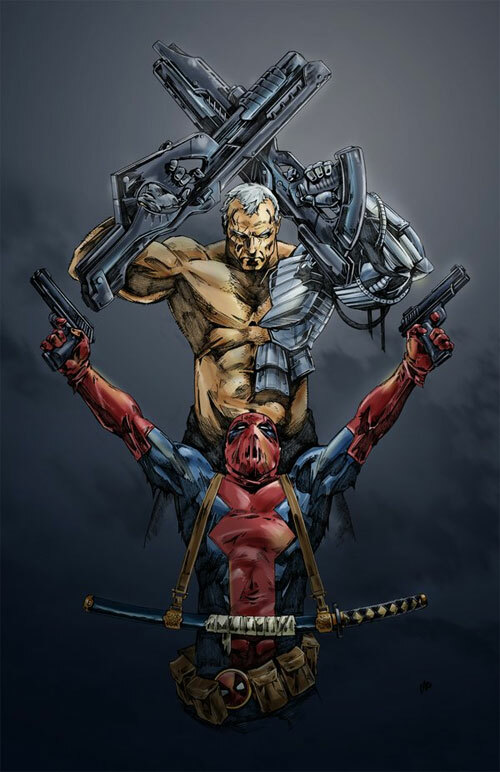 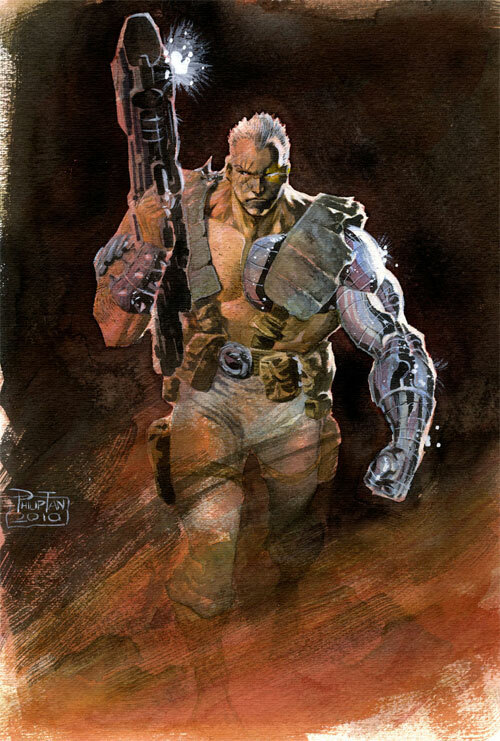 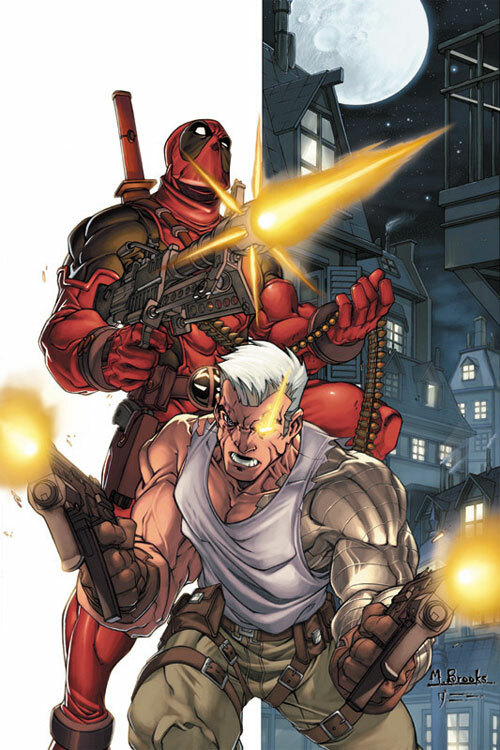 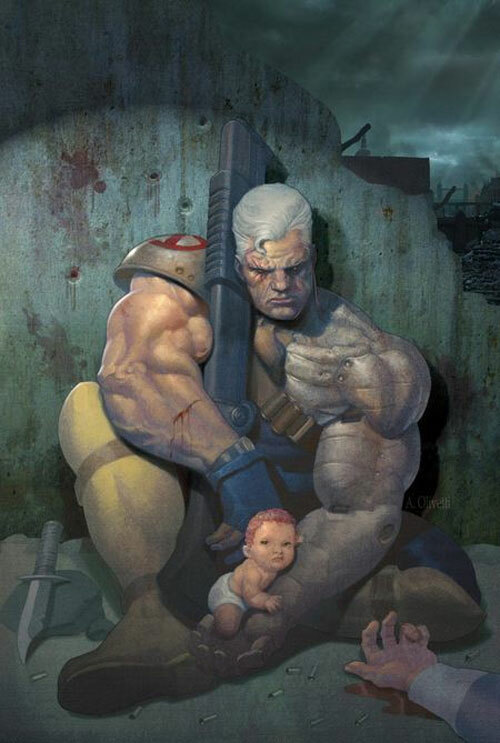 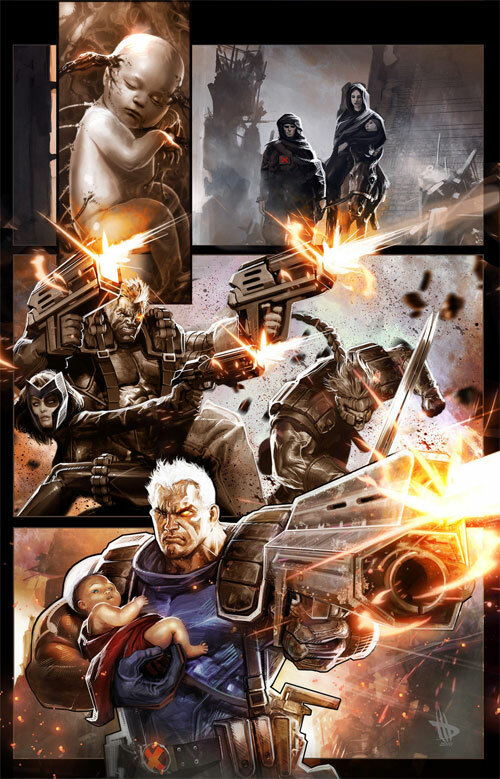 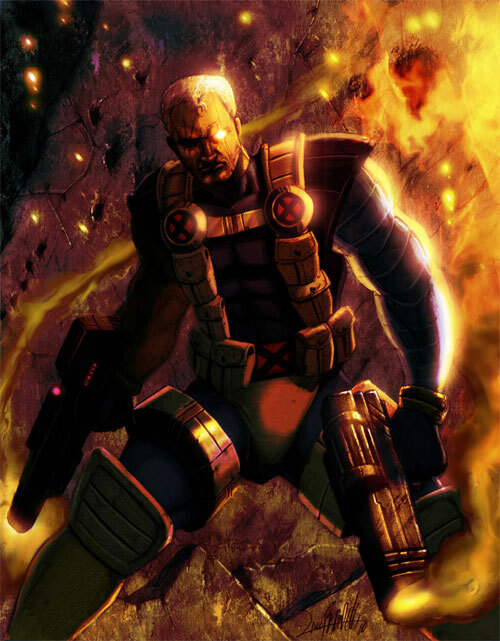 Among them is Nathan Christopher Charles Summers or better known as Cable. 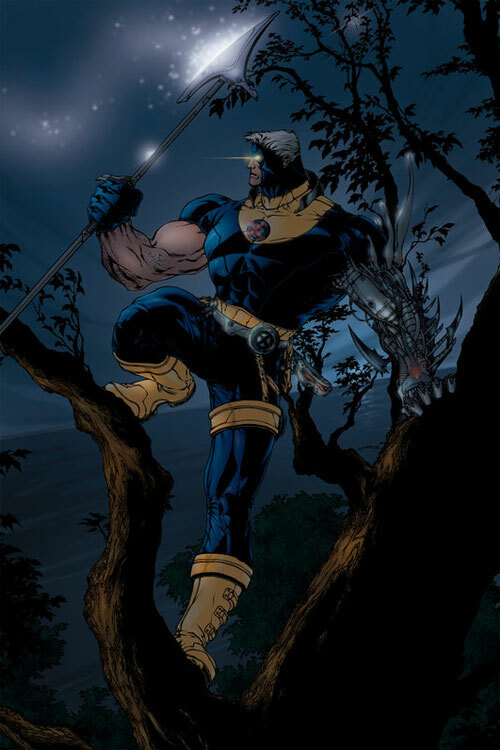 He is a fictional character published by Marvel Comics. 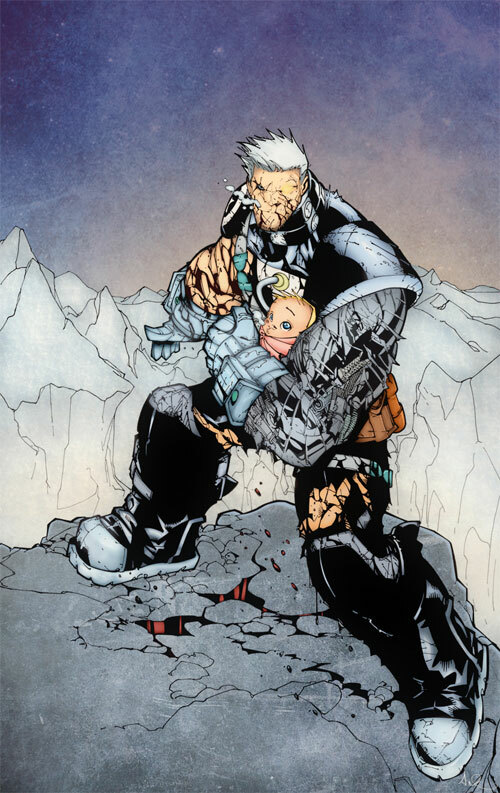 First appearing as an infant in Uncanny X-Men, the character has indeed made its self known through a series of appearances as an adult. 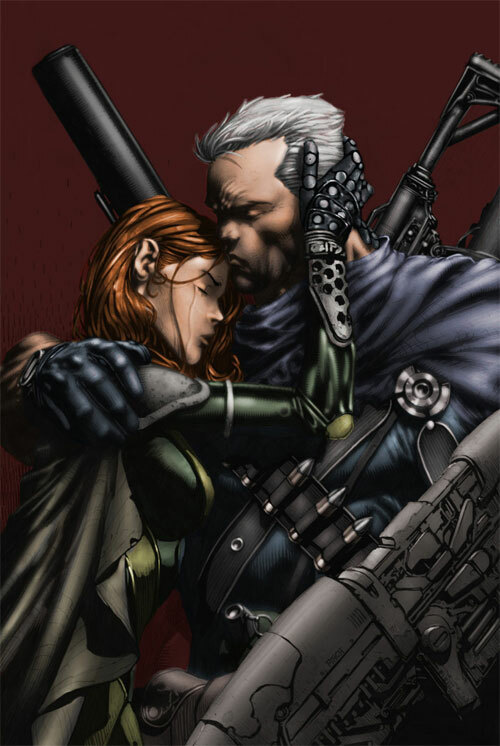 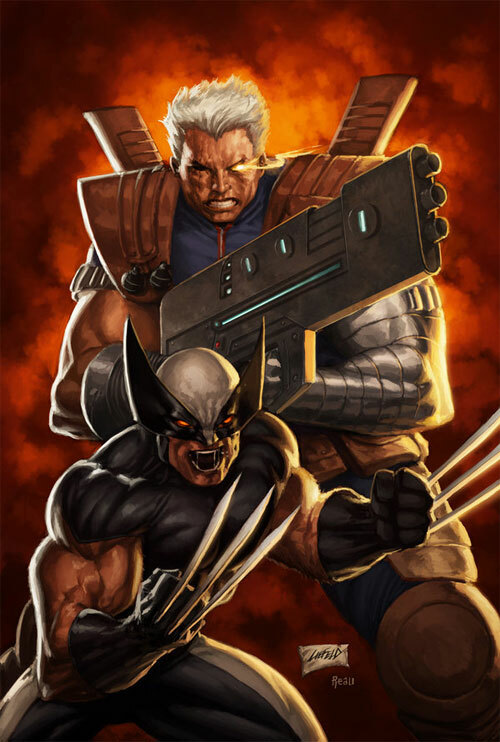 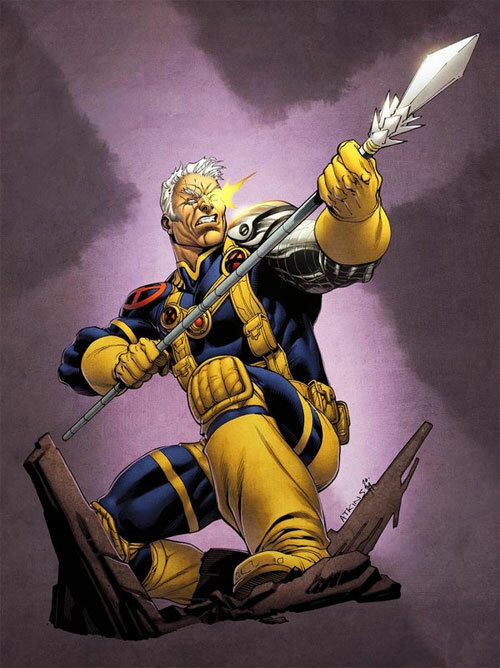 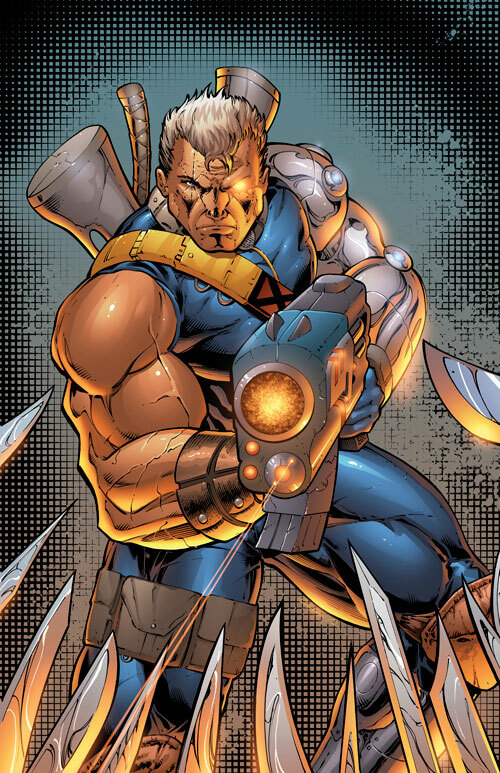 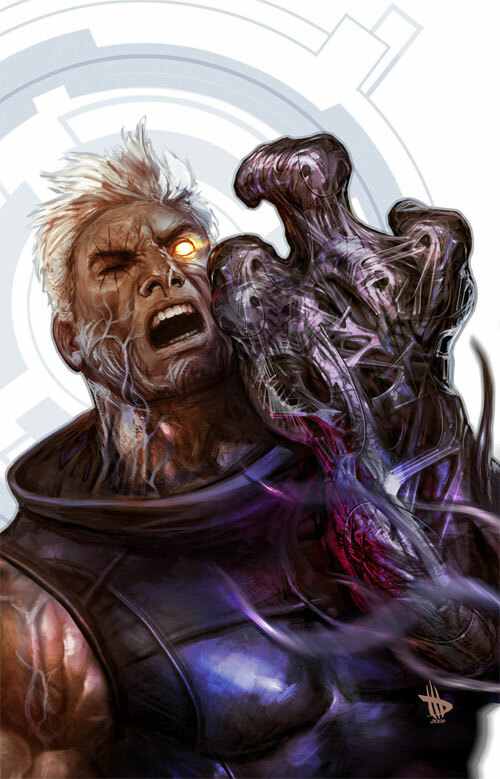 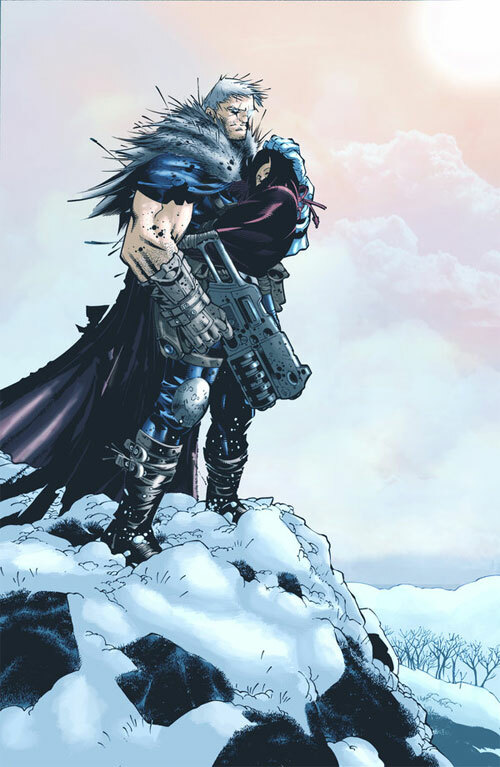 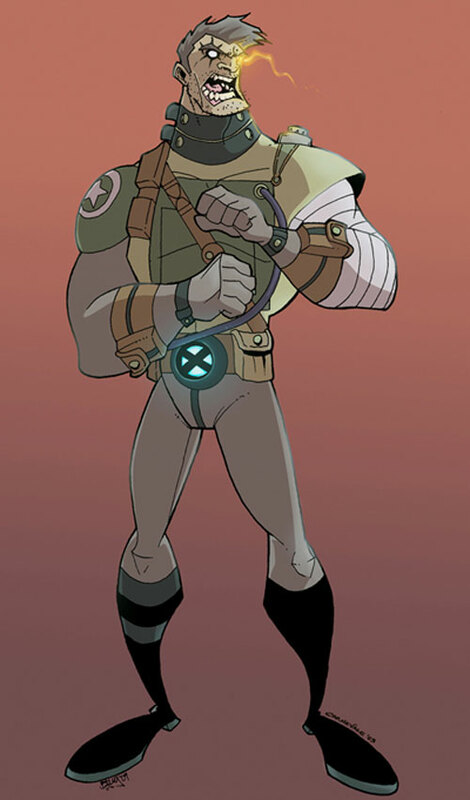 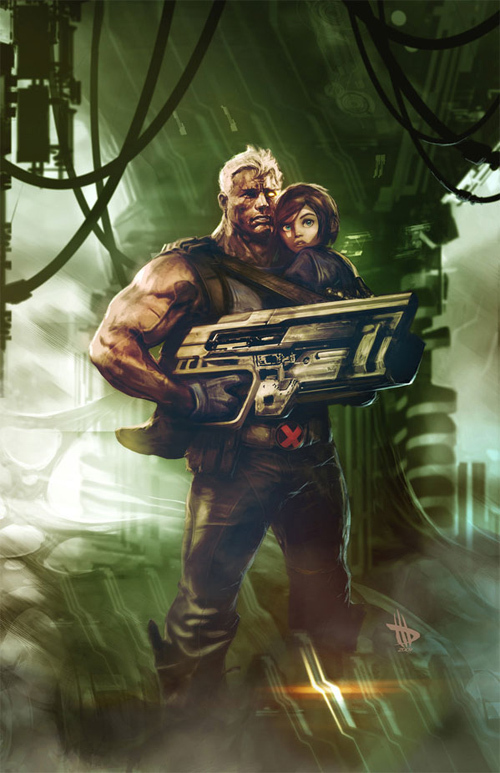 Cable is the son of Scott Summers also known as Cyclops and Madelyne Pryor. 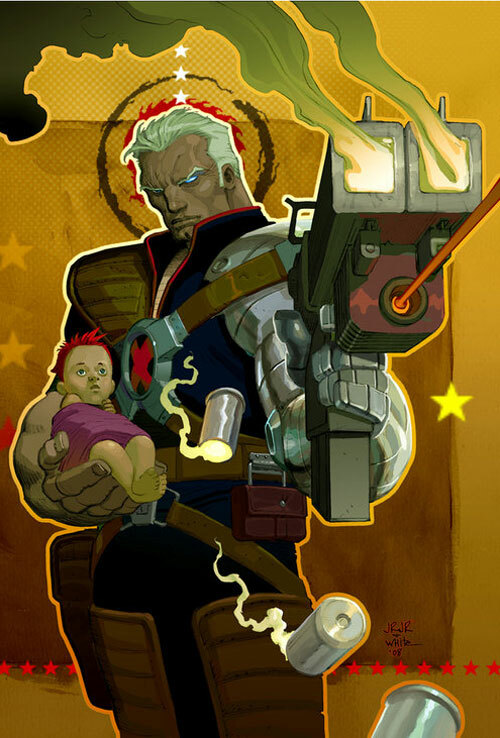 He was born in the present, but was sent into a distant future where he was raised. 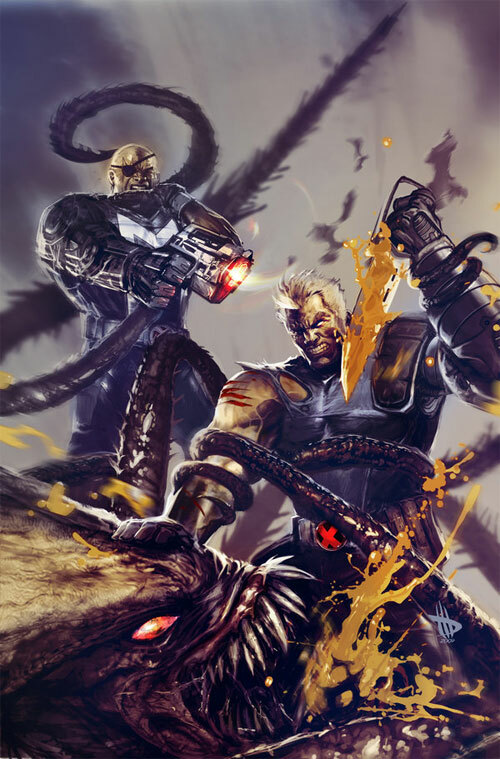 This 30 Cable Artwork Collection showcases some interesting and unique creations by talented designers all over the net. 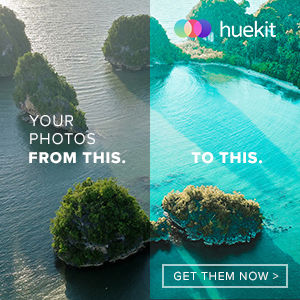 Browse through the entire collection and get ready to be inspired!!! 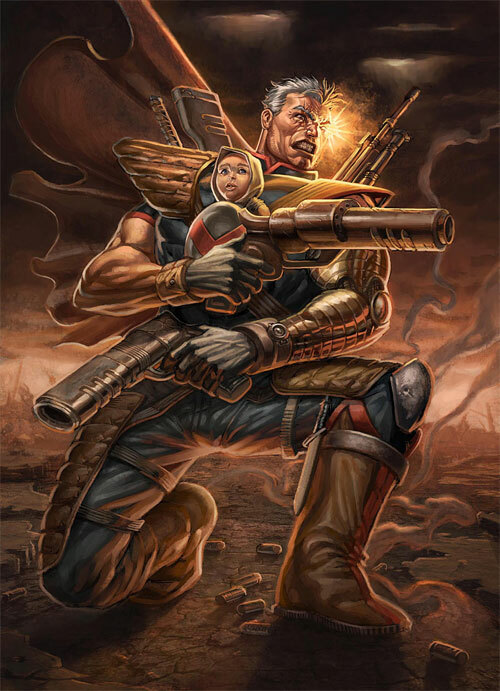 Art is expressed in various forms. 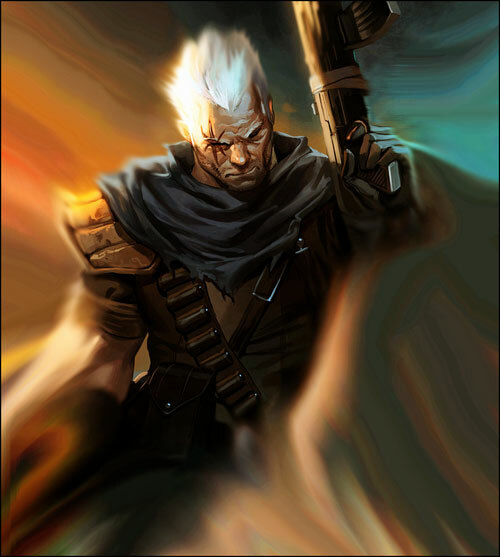 Artworks are few of the most popular expression of art since its visibility is easily appreciated.These collections that we have showcased aims to inspire and motivate budding artists to create their masterpiece.